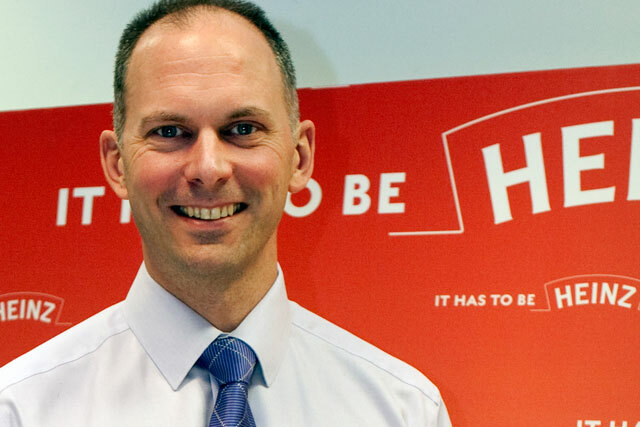 The rush to make supermarkets more streamlined is risking the ability to market product innovations to shoppers, according to Matt Hill, president for Europe at Kraft Heinz. Hill was speaking at the IGD Big Debate in London about the acceleration of his company’s product innovation since Heinz merged with Kraft last year, creating one of the five biggest global food companies. It has launched ranges including Seriously Good Mayonnaise, which is sold in a distinctively shaped jar and aims to bring competition to a category almost entirely dominated by a single brand, Unilever’s Hellmann’s. But Hill said in order for launches like this to resonate with shoppers, retailers needed to allow the space for elaborate, inventive promotional displays. He said that the growth in recent years of Aldi and Lidl, which have won over consumers on a model of low prices and simplicity, there had been a movement towards "efficiency" in supermarkets, with a minimum of "clutter" – but that this led shoppers to move around the store on "autopilot", not paying full attention to the products on offer. "There has to be scope for creativity in store," he said. "Our challenge is to create real theatre – interrupt the autopilot." He added that environments with visually interesting brand displays were "more enjoyable to shop – more stimulating, more inspiring." Hill added, however, that creating effective brand engagement "starts long before the store" and that the owners of familiar brands needed to find ways to turn their brand equity into conscious thought among consumers – thinking that influenced the recent #cansong campaign for Heinz Beanz.